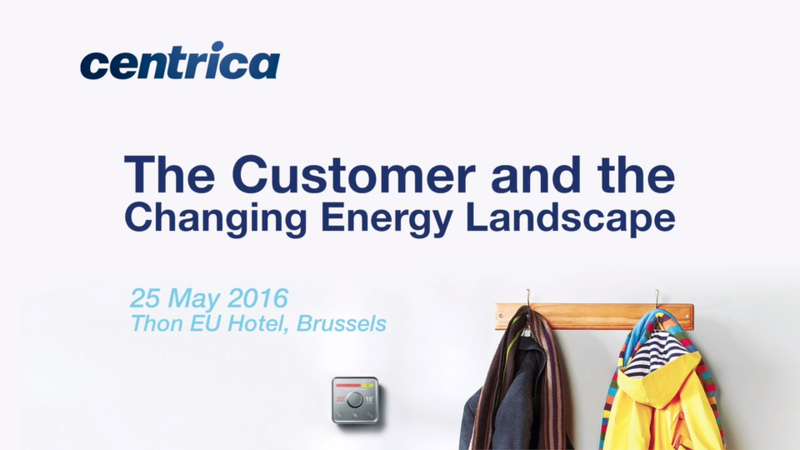 Does decarbonisation inevitably mean de-industrialisation? 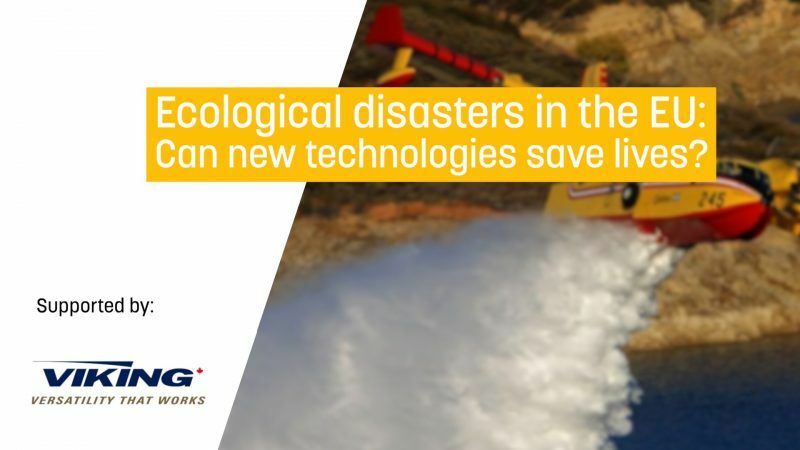 Ecological disasters in the EU: Can new technologies save lives? Over the past two years, the EU has seen a wide range of natural and ecological disasters. 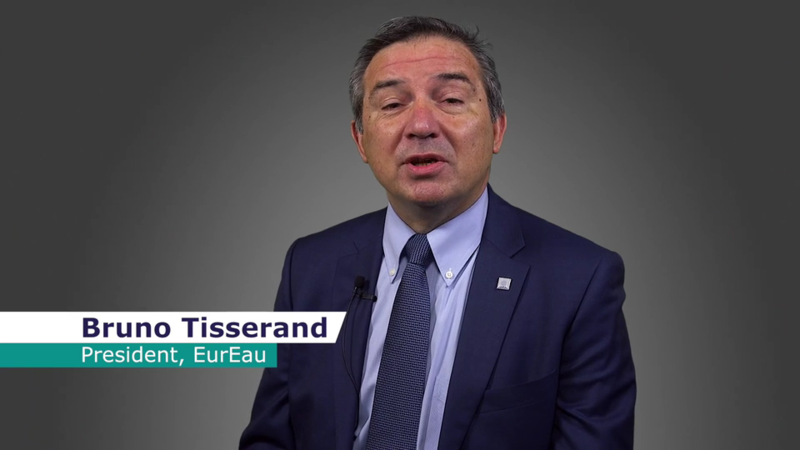 In November 2017, the European Commission revealed ambitious new plans to strengthen Europe's ability to deal with natural disasters. 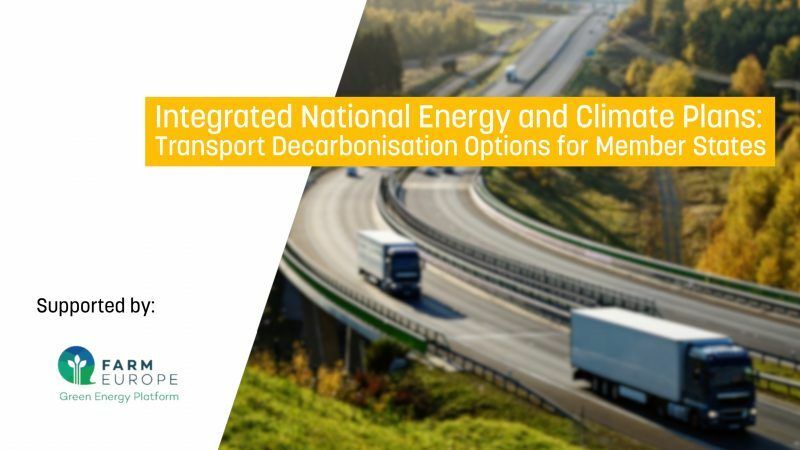 Transport decarbonisation poses many challenges and requires significant actions by EU Member States between now and 2030. 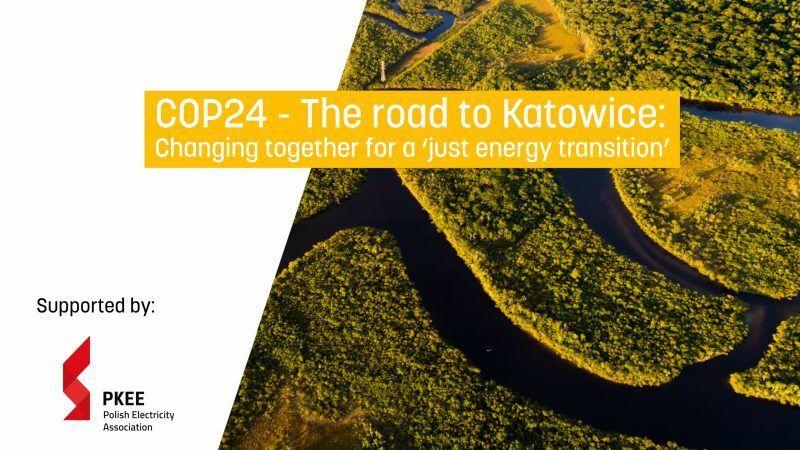 Transforming the global energy system towards low-carbon alternatives would not only mitigate climate change but also offer an opportunity to fundamentally change the way natural resources and public goods are managed. However, ambitious climate policies should not come at the expense of social justice. 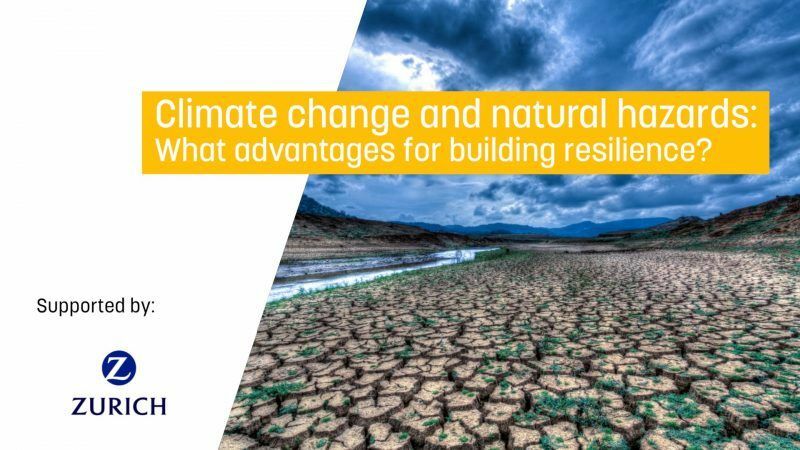 Climate change and natural hazards: What advantages for building resilience? Climate change is increasing the risk of extreme weather events, including droughts, flooding, hurricanes, earthquakes and wildfires. In 2017, costs were estimated to be $306 billion, which is almost double 2016’s loss of $188 billion. 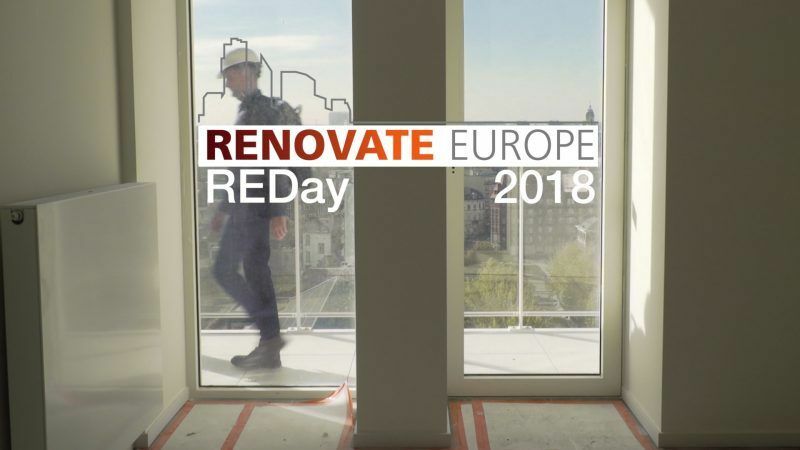 The amended Energy Performance of Buildings Directive (EPBD) contains a vision for 2050 for the buildings stock in the EU – it will have to be highly energy efficient and decarbonised, reaching cost-effective nearly zero energy levels. 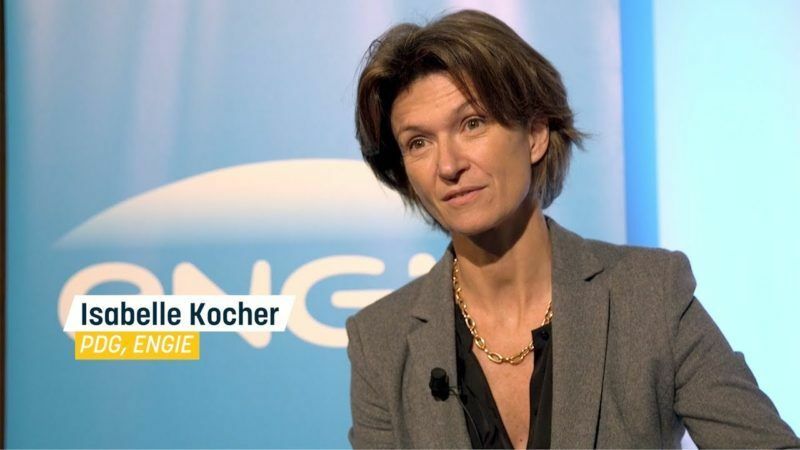 Isabelle Kocher, the CEO of Engie, wants to "accelerate" the energy transition. 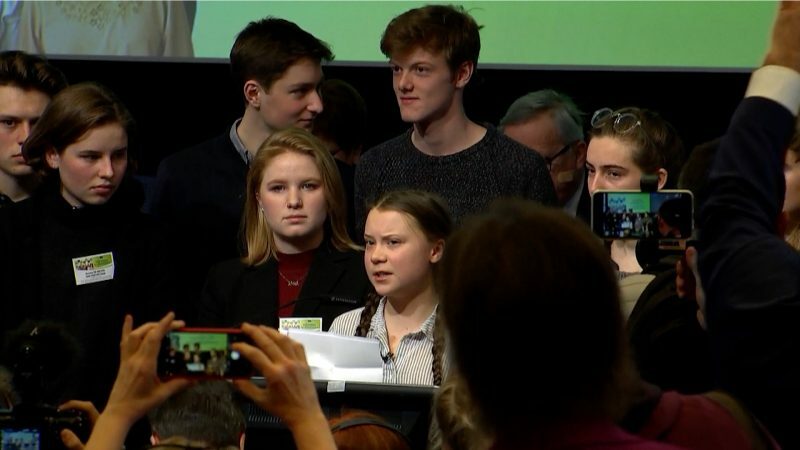 After the COP23 in Bonn, she warns that Europe is "running out of time" and supports both "very high and mandatory" targets for energy savings, and for a carbon price floor. Once again, Donald Trump set Twitter on fire. 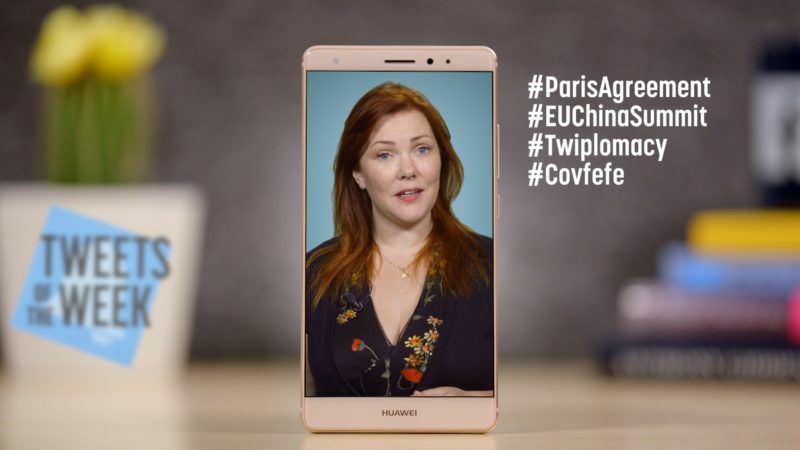 Welcome to the covfefe kerfuffle. 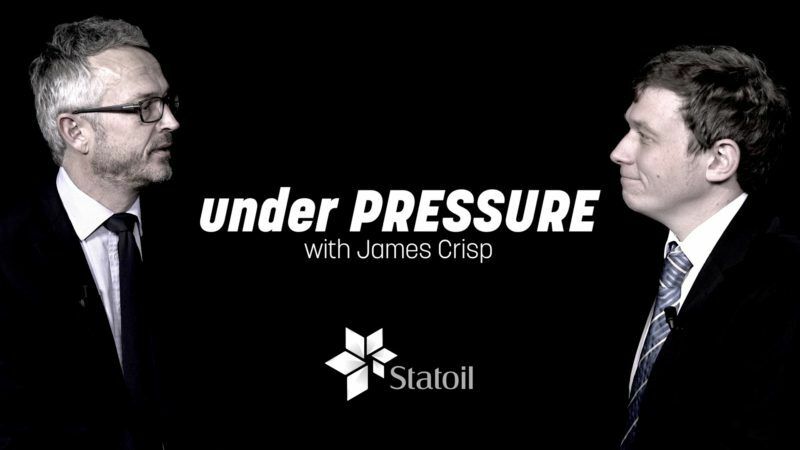 Under Pressure: Will the Paris Agreement spell the end of the fossil fuel industry? The Paris Agreement on climate change is a landmark international agreement which caps global warming. Many campaigners argue that the United Nations deal spells the end for polluting fossil fuel industries. 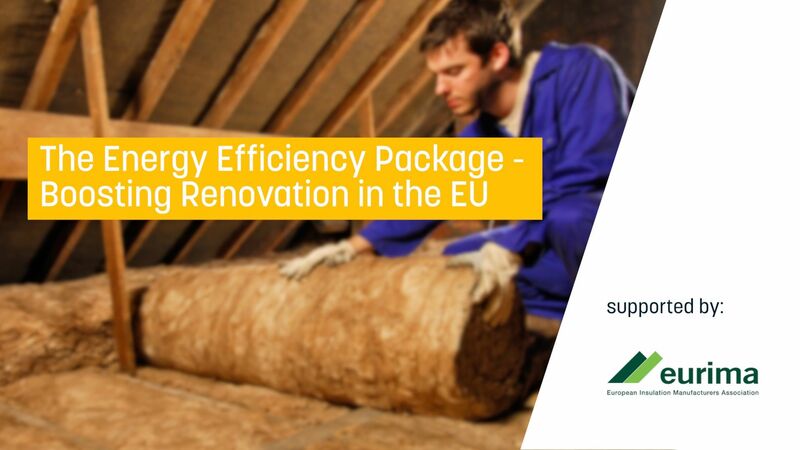 Euractiv has organised a workshop to discuss the EU's approach towards energy efficiency in buildings. 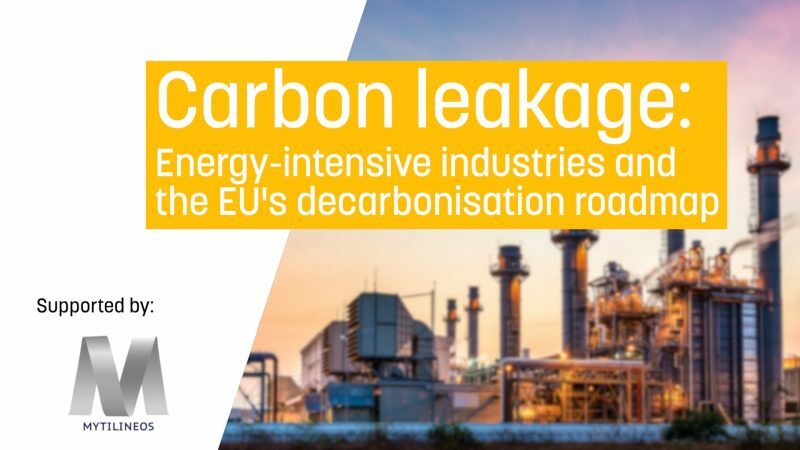 How to improve the carbon leakage risk assessment? 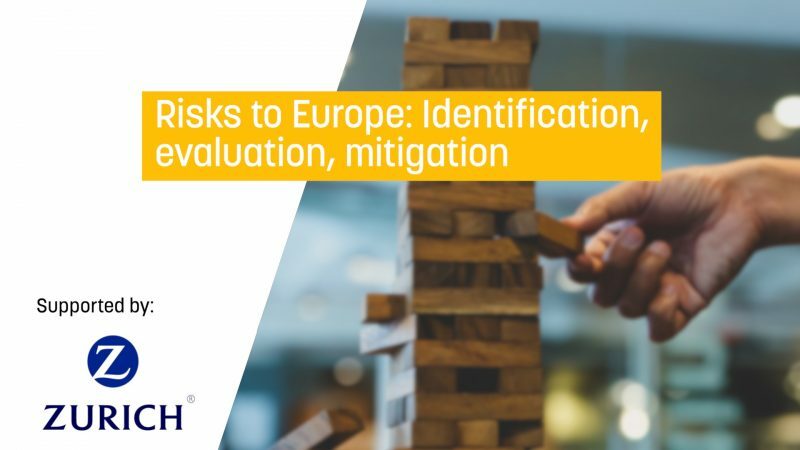 To Glass for Europe, the reviewed criteria based on the carbon intensity and trade intensity of the sectors is appropriate to define risks of carbon leakage for Europe’s industrial sectors. Benchmarks to evaluate carbon leakage exposure should be based on real and verified data without “flat rate” adjustments. 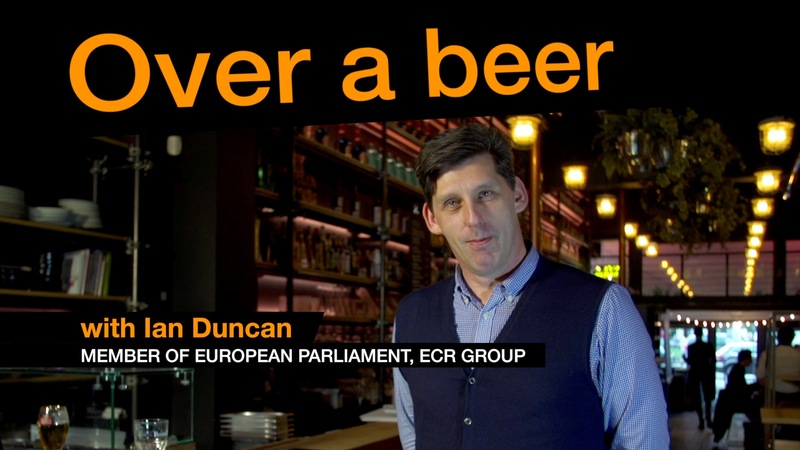 EURACTIV’s Brian Maguire chats with Scottish MEP Ian Duncan, the Conservatives spokesman for energy and climate change in the European Parliament, in the latest in ‘Over A Beer’ video series. 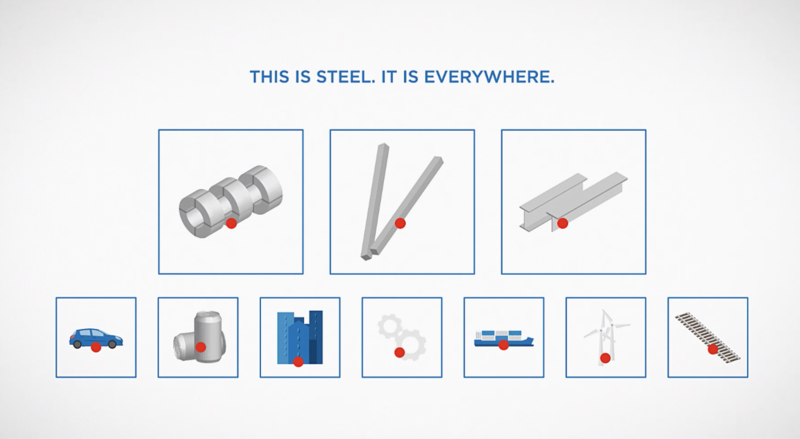 Steel is a 100% recyclable, ‘permanent’ material, which loses none of its unique properties when properly processed. 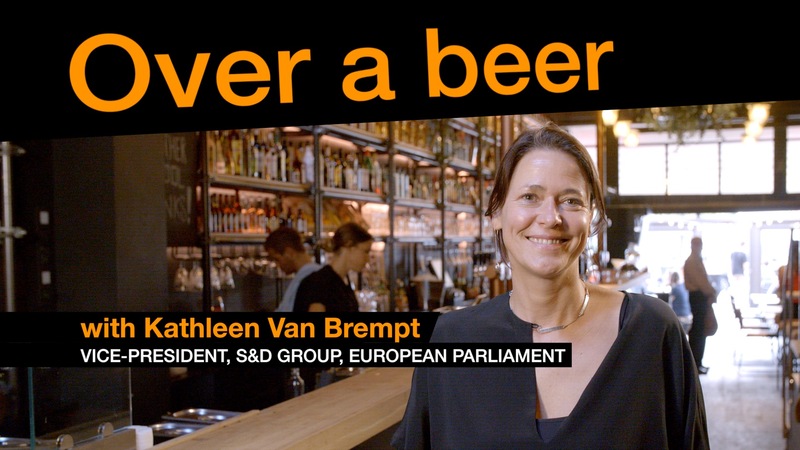 In the first episode of a new video series called ‘Over a Beer’, EURACTIV's Brian Maguire chats with Kathleen Van Brempt, a Belgian socialist MEP who is chairperson of the 'Dieselgate' inquiry committee in the European parliament. 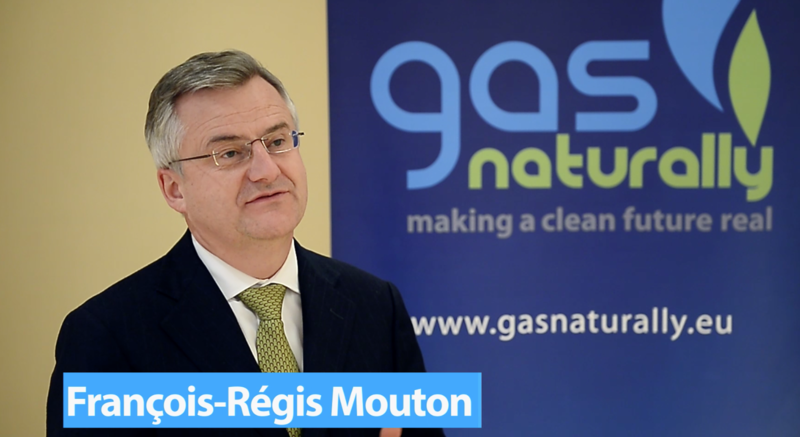 François-Régis Mouton, GasNaturally Chairman, explains how gas can contribute to gear our energy world towards a cleaner future: at home, in making electricity, and in powering transport. The Farnborough International Airshow is a week-long aerospace and defence trade exhibition. 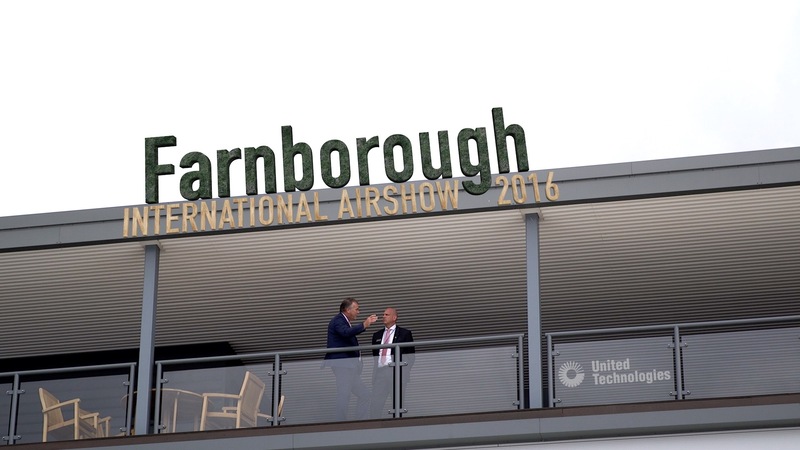 This video is a collection of interviews at the 2016 airshow around the topics of greening aviation and Brexit. 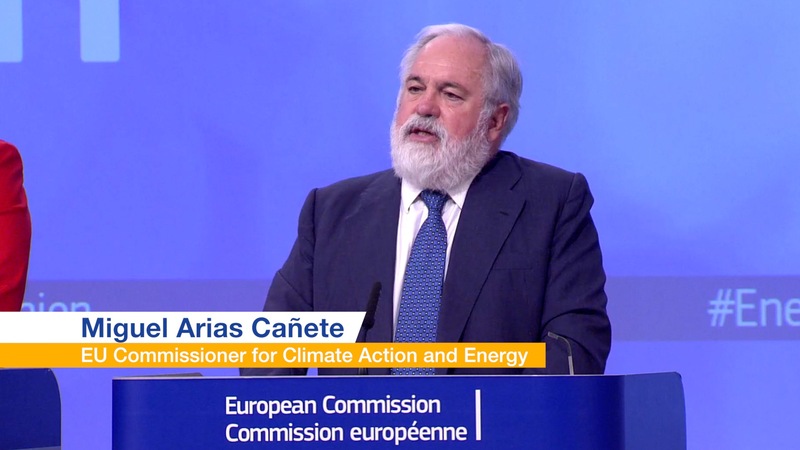 “These targets are realistic, fair and flexible,” EU Commissioner for Climate Action and Energy Miguel Arias Cañete said on Wednesday after the EU unveiled national targets for cutting greenhouse gases by 2030. 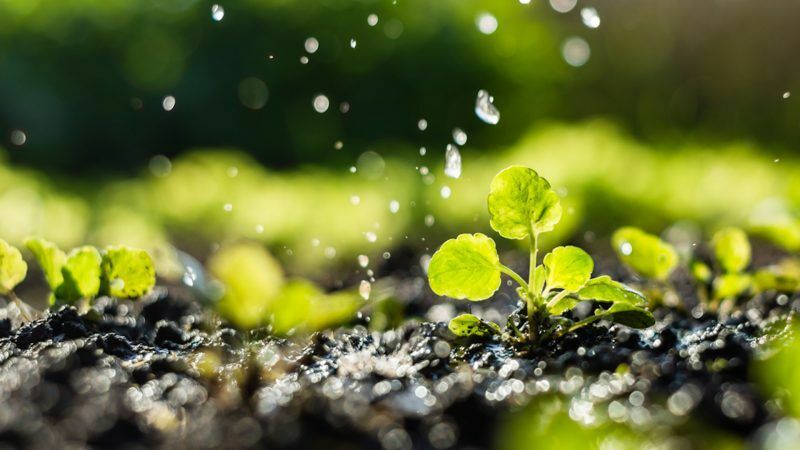 Europe needs to establish EU-wide common minimum quality standards for water reuse that protect both people’s health and the environment. 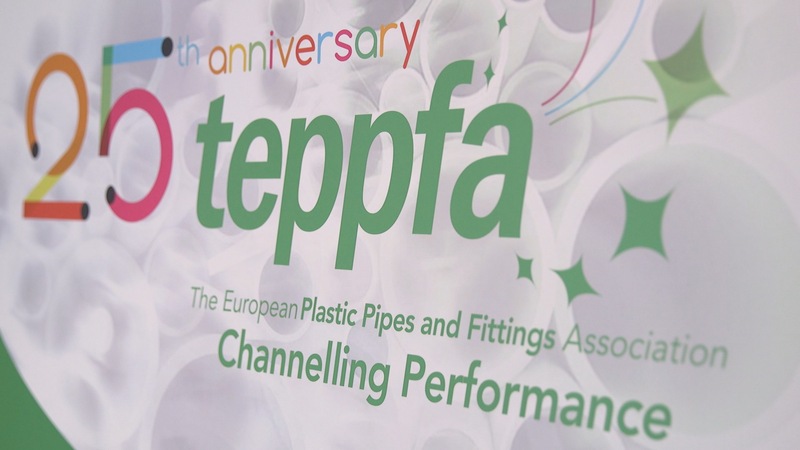 Water operators are working with the European institutions and Member States to bring in water reuse legislation.